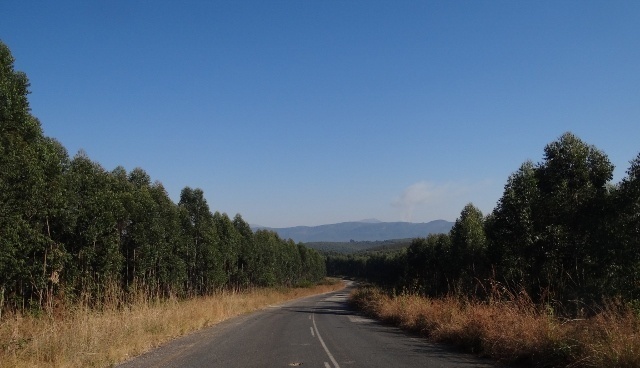 This fairly small pass is located in the Lowveld between Sabie in the west and the Kiepersol farming area in the east. 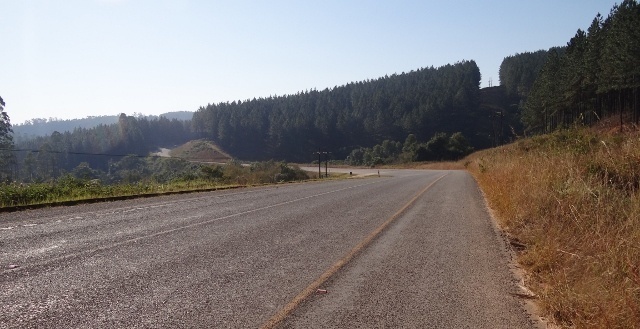 The road provides a slower, scenic alternative to a section of the much busier R536 and is accessed from this road at either end. The pass has a fairly stiff average gradient of 1:14 with the steeper parts being at 1:7. 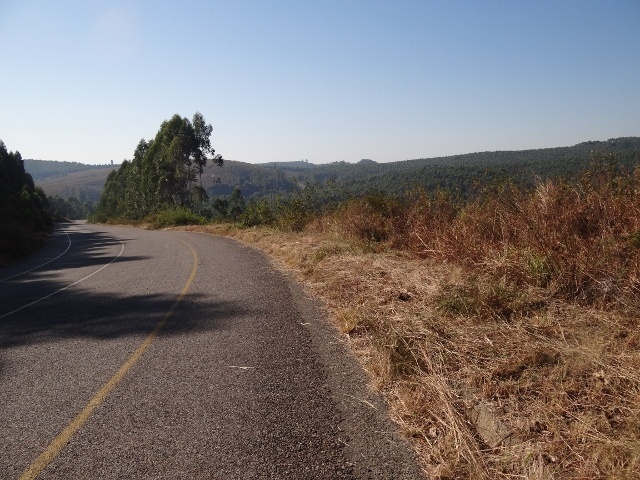 It is tarred and gains 179 meters in altitude to summit at 912m ASL. There are no inherent dangers other than the usual problem of mountain mists and the obviously dangerous consequences of reduced visibility.